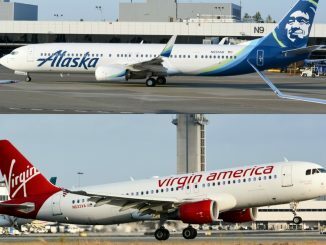 Although the Boeing 737 currently stands as the best-selling commercial aircraft, the Seattle-based company’s designs for the narrowbody aircraft have not always been loved by airlines. This is the case for the Boeing 737-600, who was outclassed by the larger Boeing 737-700 and would lose out to the larger aircraft type with the 737-700 bringing in 1,128 orders to the 737-600’s 69. 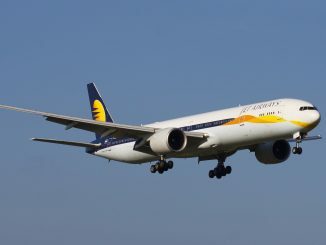 However, these 69 aircraft have played crucial roles for the airlines they operate for and some even continue their service into today. While the Boeing 737-700 was designed to replace the Boeing 737-300, the Boeing 737-600 would be designed to replace the Boeing 737-500. The aircraft would be designed to seat 108 passengers in a two-class configuration or 123 passengers in an all-economy seating arrangement. 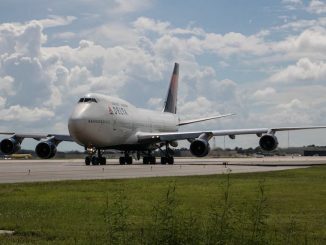 The airplane would be a little under eight feet shorter than the 737-700 at 102 feet and 6 inches and come with a maximum takeoff weight of 144,500 pounds. 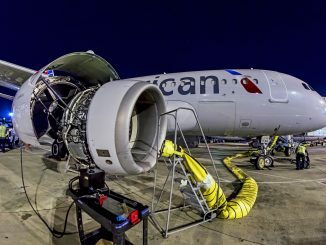 Despite being smaller than its fellow 737s, the 737-600 would have a Boeing 737 Next Generation-best range of 3,235 nautical miles and would utilize the same CFM International CFM56-7 engine that would also be used in its sister aircraft’s designs. The first Boeing 737-600 would be delivered to SAS Scandinavian Airlines in 1995 and the last would be delivered to WestJet in 2006. In total 69 aircraft would be delivered and of those aircraft 37 are still active across three continents. Due to the low sales of the airframe, the 737-600 is the only 737NG to never get an option for winglet upgrades. Along with being the first to operate the aircraft type, SAS Scandinavian would also take the title for largest operator with 30 deliveries over six years. Of the 30 that were originally delivered to SAS, six are still part of the airline but are slowly being replaced by Airbus A320neos with the Boeing 737 Next Generation fleet expected to be phased out by 2023. In the meantime, the aircraft tend to stick to inter-Scandinavian trips with flights to Stavanger, Oslo, Bergen, and Trondheim dominating their schedule. 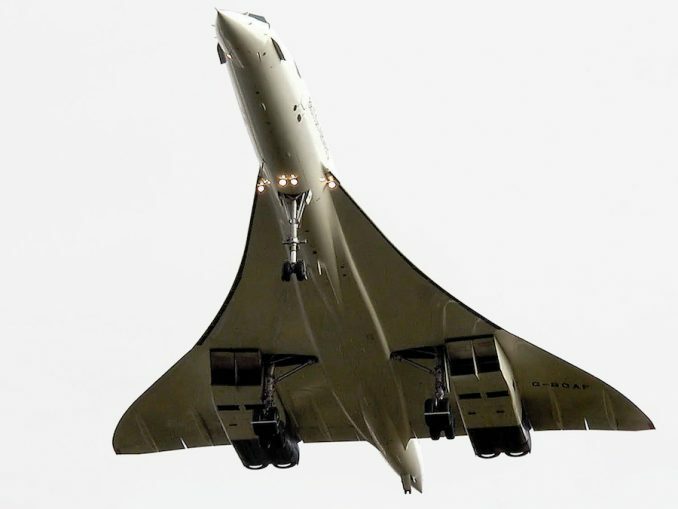 However, the aircraft type can also be spotted occasionally outside of the peninsula with flights to Paris Charles de Gaulle, London Heathrow, Brussels, Amsterdam and Dusseldorf from their hub in Oslo appearing on the schedule. All SAS 737-600 are configured in all-economy seating, with two different versions offering either 123 or 120 passengers. With SAS Scandinavian retiring their fleet the new title of largest 737-600 operator has been passed to WestJet of Canada, who operate the last 13 airframes that were produced of the aircraft type. Deliveries for the Calgary-based airline would start in 2005 and would last just over one calendar year before finishing in September 2006. 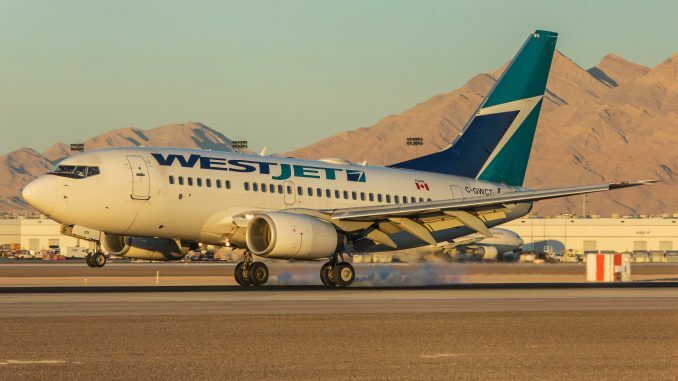 The 13 aircraft have no retirement date and are still very active in the WestJet fleet, operating everything from inter-Canada stints between and around Vancouver, Montreal and Toronto to longer routes such as St. John’s to Orlando and Calgary to Phoenix. WestJet operates the aircraft in a mixed configuration with 12 Economy Plus seats in 101 standard economy seats. The remaining 12 commercially operated Boeing 737-600s are used by North African airlines with Tunisair holding onto seven and Air Algérie still utilizing five. For Tunisair the aircraft are heavily utilized for flights to Europe with flights from Monastir, Tunis, and Djerba to Nice, Vienna, Paris-Orly, Brussels, and the German cities of Hamburg, Frankfurt and Berlin dominating the aircraft type’s schedule. The airline will also use the aircraft to operate stints between the three Tunisian cities as a way to both reposition aircraft and increase capacity for domestic flights. Of the current operators, Tunisair has the highest density seating with the Boeing aircraft being utilized in a 126-seat all economy configuration. While Tunisair operates the highest density, neighboring Air Algérie operates the lowest density with their Boeing 737-600s having room for only 101 on board. 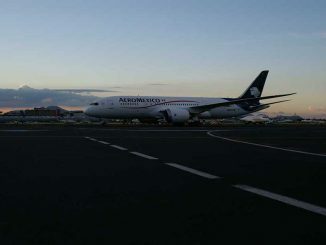 The aircraft are configured with 85 Économique seats and 16 Affaires Business seats. 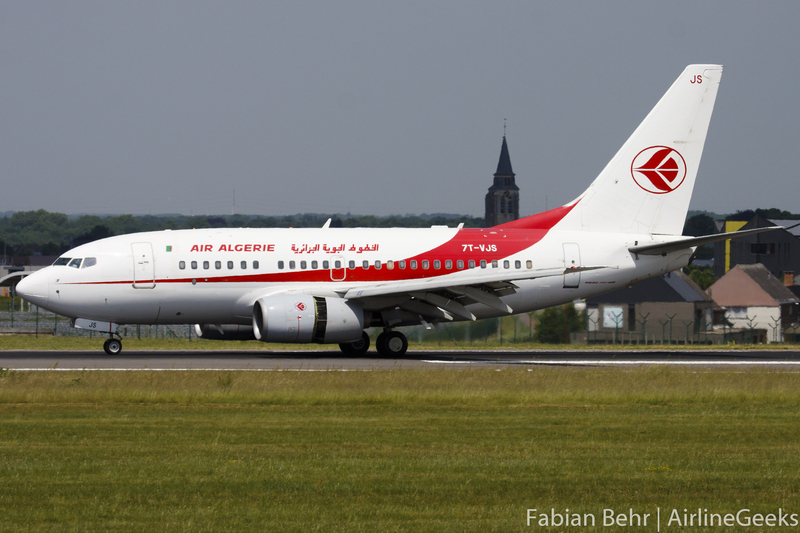 Air Algérie’s 737-600 are mostly kept domestically, with flights to Oran, Annaba, Tamanrasset and Ouargla taking up most of the schedule for the aircraft from their Algiers hub. 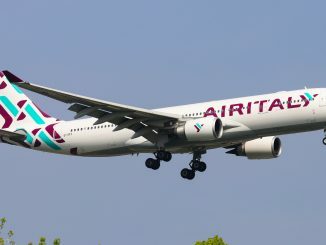 The airline will also deploy the aircraft to southern European cities, with flights to Barcelona, Marseilles, and Milan being destinations for the aircraft type. The last six aircraft are a little harder to make your way onto and are operated by Las Vegas-based Janet Airlines. The aircraft were purchased after originally being used by Air China in the early and mid-2000s before being returned to GECAS in 2009. Janet would use the aircraft to replace their own aging fleet of Boeing 737-200 with the fleet being deployed in Las Vegas. 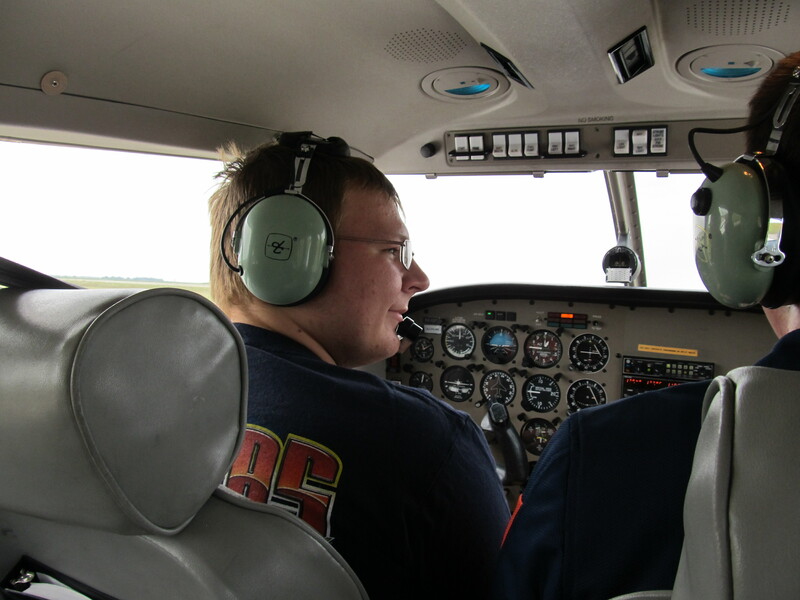 The aircraft are used for personnel transport with destinations across the United States southwest. As for previous operators the list of filled with some long-gone airlines from the past few years and some names who used the aircraft to become or grow their success. The second largest European operator of the Boeing 737-600 was Malév Hungarian who used six aircraft until their bankruptcy in 2012. All six aircraft would be broken up after Malév’s demise despite their aircraft only being less than ten years old. Meanwhile, Air China would inherit China Southwest Airlines’ order for six Boeing 737-600s and use them from 2003 to 2009. The last major airline to operate more than two Boeing 737-600 would be British airline FlyGlobeSpan who took hold of four SAS Scandinavian 737-600s in the mid-2000s and used the all-economy configuration for flights from the United Kingdom. SAS would take back two of aircraft in 2008 while the last two would be transferred to Easter Jet of South Korea and Midwest Airlines of Egypt before FlyGlobeSpan suspended operations in December 2009. 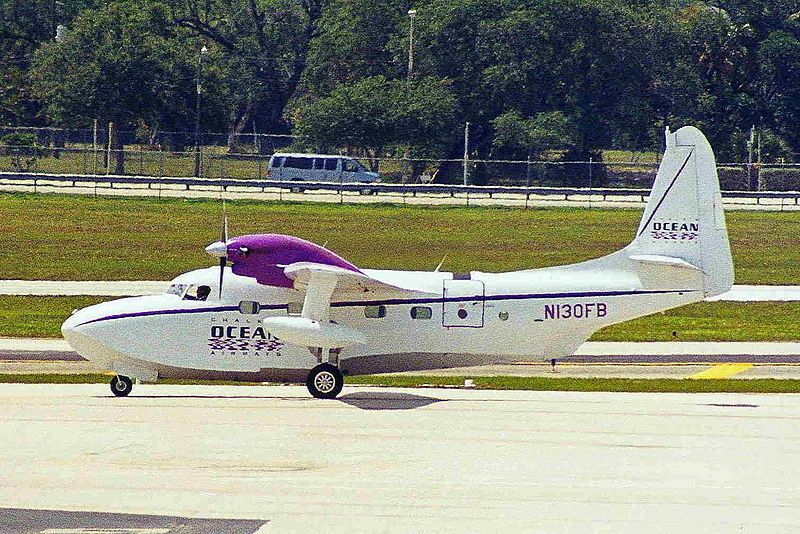 Midwest would rapidly fail and their solo aircraft would be broken up in 2010 while Easter Jet would operate their aircraft till 2013 when newer Boeing aircraft replaced the smaller model. Finally, Austrian Airlines and Lauda Air operated two Boeing 737-600 aircraft between 2000 and 2012. The two aircraft with registrations OE-LNL and OE-LNM would be delivered to Lauda in May 2000 and would operate for the airline until their merger with Austrian in 2009. Austrian would use the aircraft till 2012 when they would retire and be scrapped in the United Kingdom at MOD St. Athan that same year. 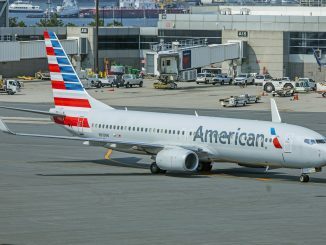 While the Boeing 737-600 would never receive the pomp and circumstance that it’s fellow Boeing 737 Next Generation aircraft may get, the aircraft has served their respective fleets for over twenty years and continues to grace the skies even though it never found the success that Boeing projected. For those Boeing fanatics who are chasing a now rare Boeing experience, a winglet-less 737 is still an option thanks to the airlines above and the Boeing 737-600.